Lithium batteries require high power continuous current chargers that are controlled by the battery through a dedicated digital connection. Charger plug design provides for automatic truck power-down when it is connected to it. This feature enables charging the truck with a simple connection of the charger to the trucks. Electronics will do the rest! Stopping the charging process requires only disconnecting the charger plug from the battery. The plug automatically detects the start of disconnecting and stops the chargers and disconnects lithium cells from its charger port. 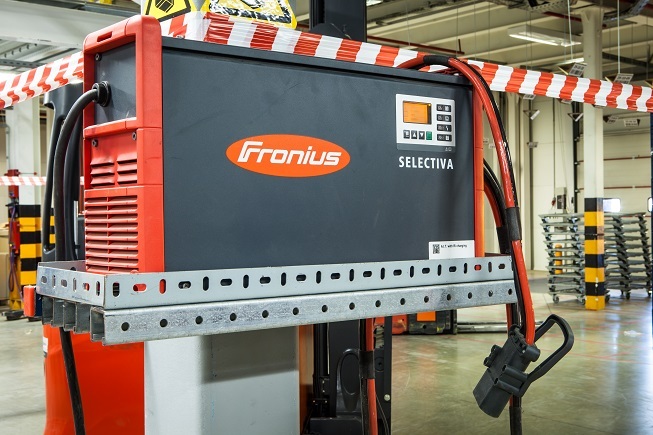 We offer a range of Power Designers, EcoTech and ACT chargers all with a successful track record with lithium batteries. 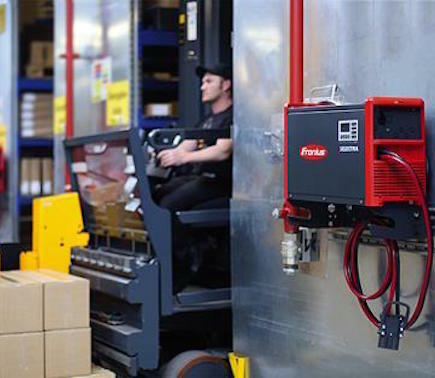 For more information visit our website or call us - we will help you to choose the right chargers and proper location for opportunity charging stations throughout your warehouse.